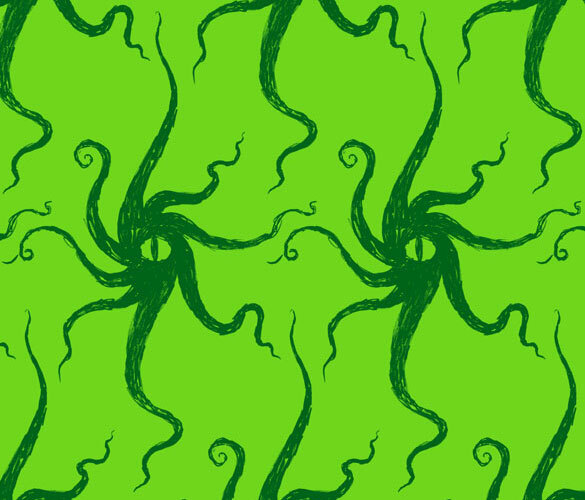 My second and much sillier wallpaper experiment, I decided to try a repeating motif of tentacles and eldritch horror, or at least creepy eyes. If you click on this one you can see it larger and with a bit more vertical repeat as well, to get a better idea of how it would look staring out at you from your walls. Definitely not a bedroom pattern for those prone to nightmares, anyway! 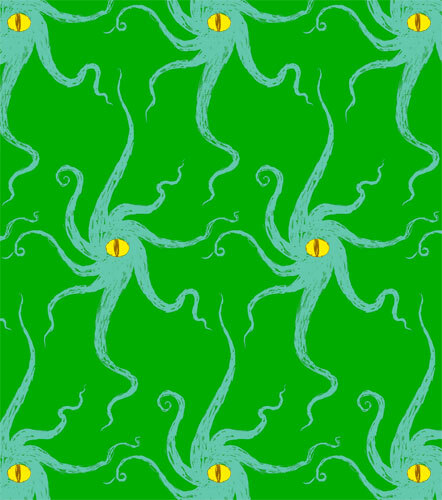 I think it might make fun pyjamas, though I’d probably make the background green darker and the eye a properly evil yellow, were I to bother getting a Spoonflower sample. 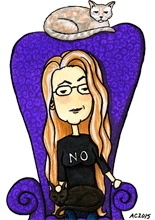 I keep thinking it’d be fun to have my own designs on my pyjama bottoms, and then I remember that means I’d have to actually sew them. Sad, really.